Author: Kogawa, Joy Set In . 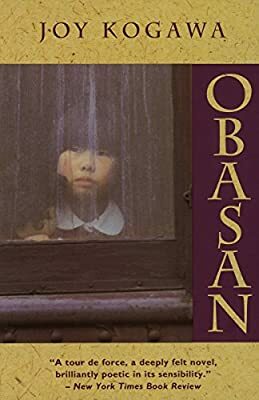 . .
Based on the author's own experiences, this award-winning novel was the first to tell the story of the evacuation, relocation, and dispersal of Canadian citizens of Japanese ancestry during the Second World War.